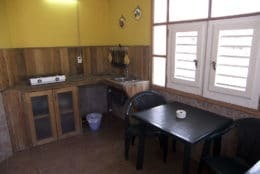 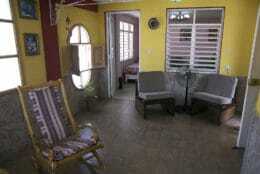 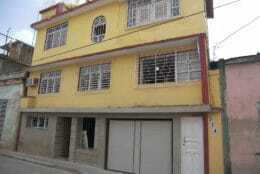 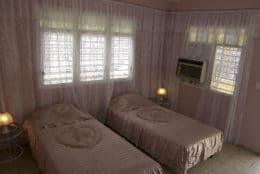 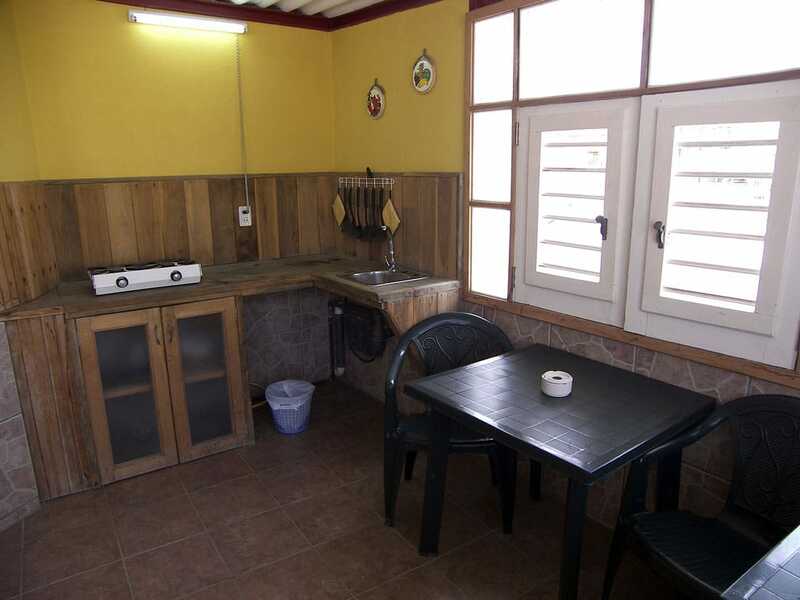 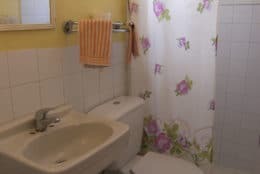 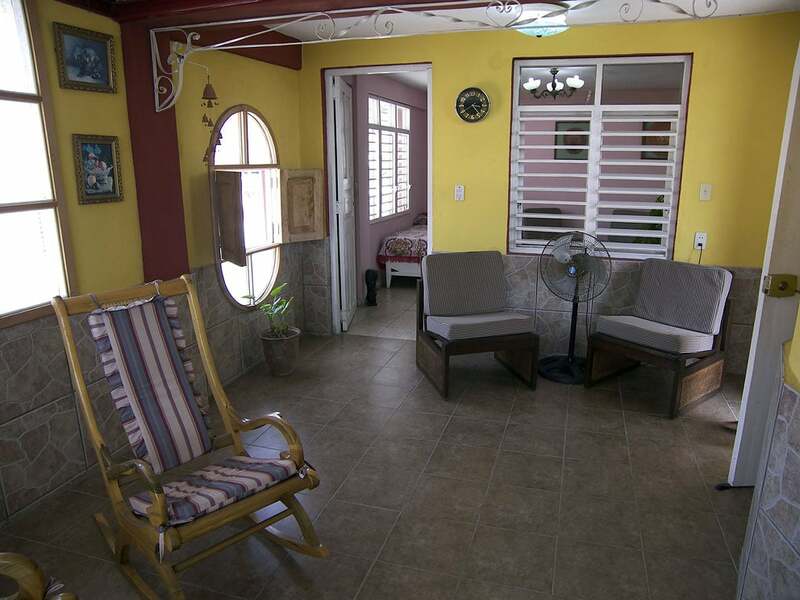 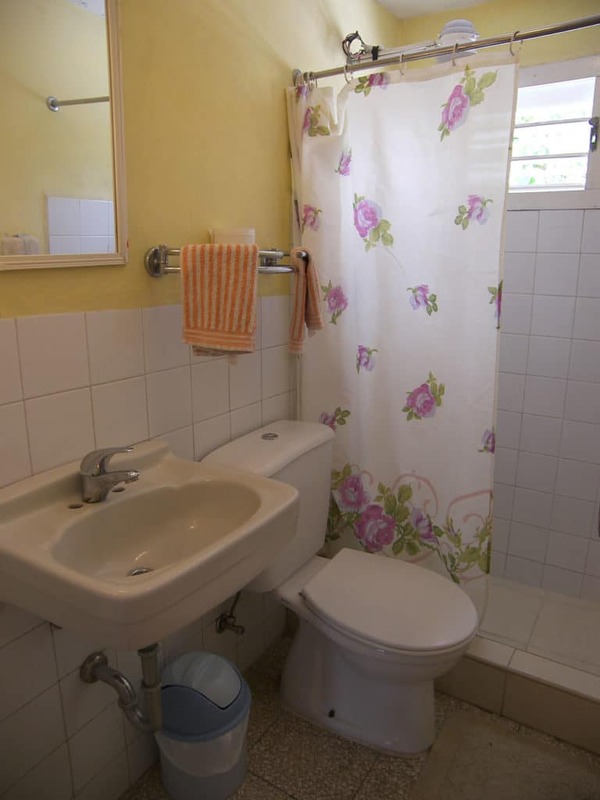 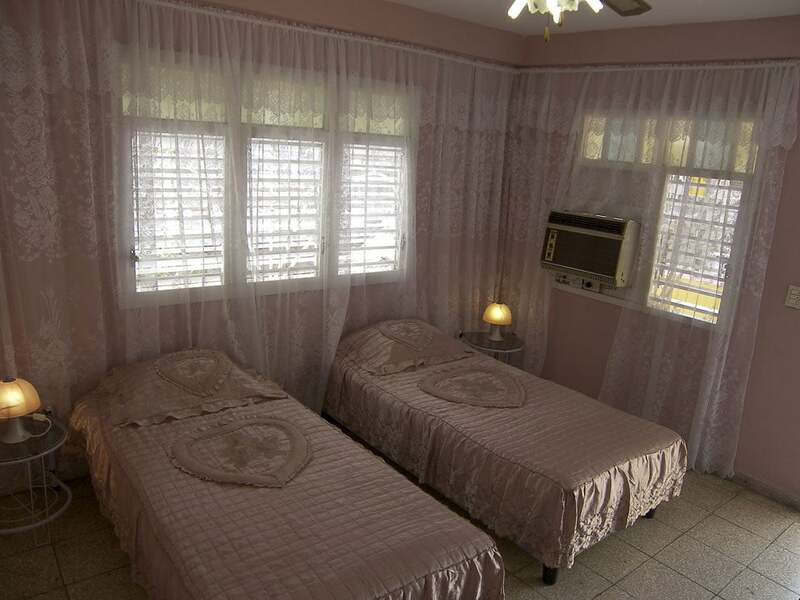 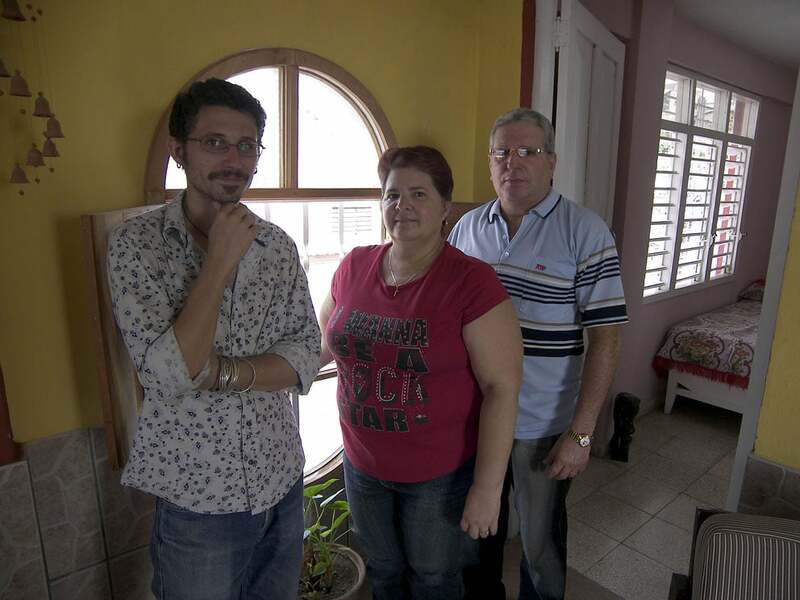 Radames and Mabel, an architect with a grasp of English and an IT technician, rent clean and comfortable rooms in their casa particular in Santiago de Cuba. 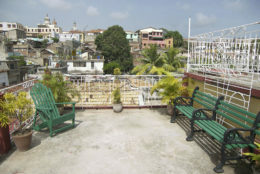 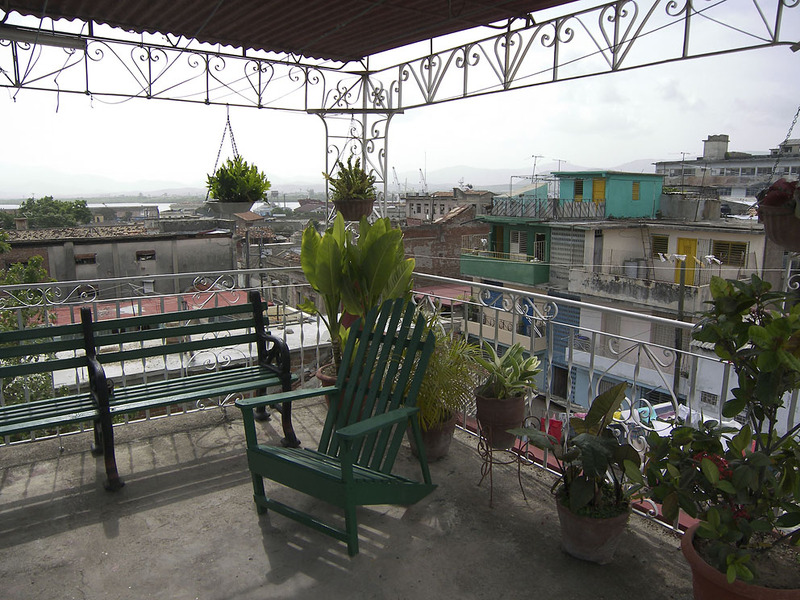 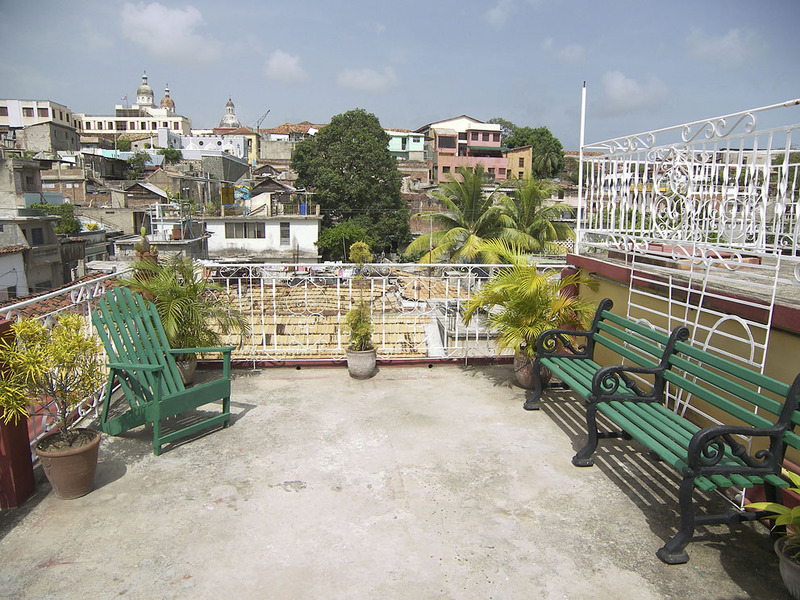 The casa has been improved on over the years, now offering a splendid roof terrace with glorious views, a pleasant breeze and shady plants. 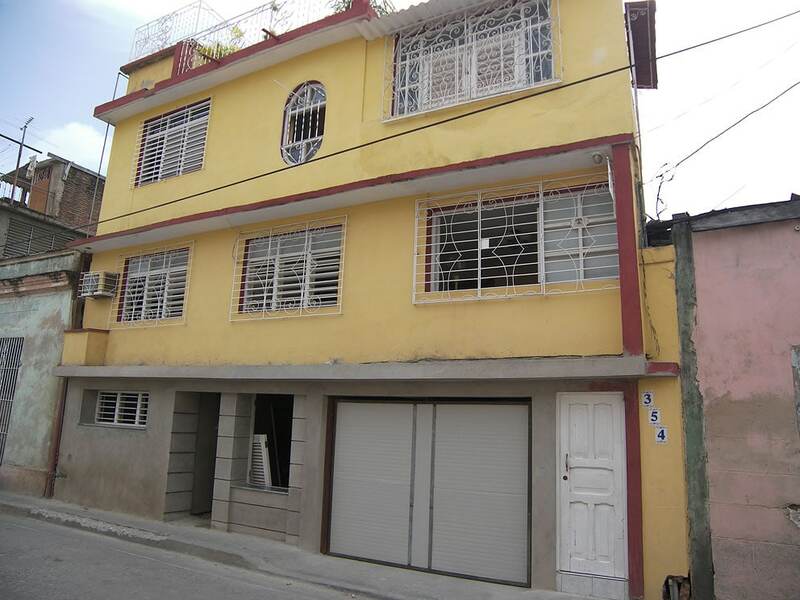 Located a few blocks from the Parque Cespedes and Padre Pico steps, this central casa particular is ideal for discovering the streets of revolutionary Santiago.